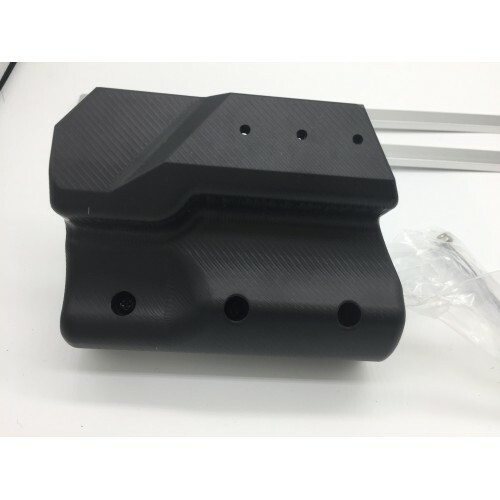 A bigger pump grip for the XZeus 2. It have carbon stripes on it to improves your grip on it. Definitely a worthy upgrade from the stock XZeus2 pump grip.